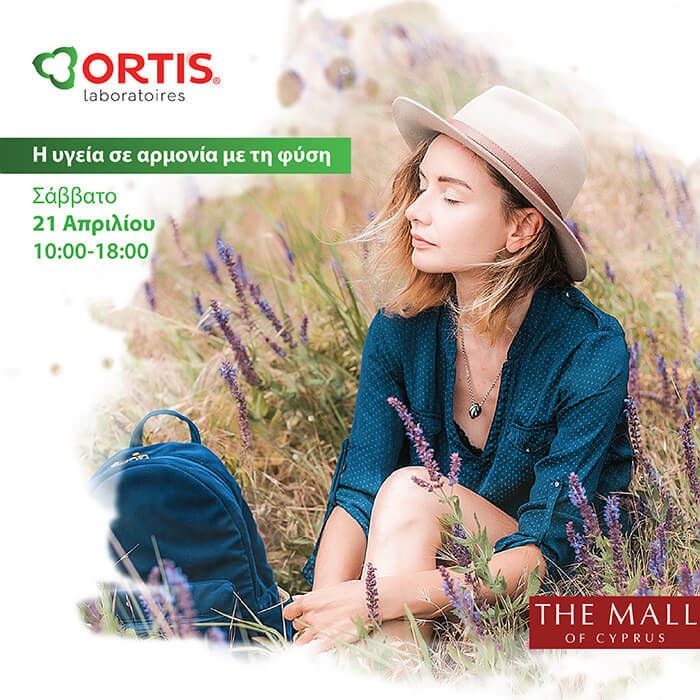 Ortis brings the harmony of nature at The Mall of Cyprus. Learn more about the 100% natural origin Ortis supplements and all the benefits for your health. Saturday 21 April, Entrance 1, from 10:00 – 18:00.